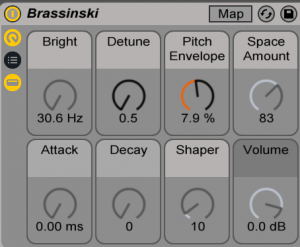 M4L FREE DJ Morph proposes a new way of using FXs in your Ableton Live applicaton. 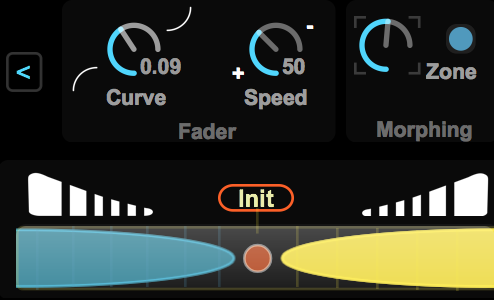 M4L FREE DJ Morph acts mainly as a MORPHING effect that can be mapped to any Ableton Live parameters, VST & Audio Unit plug ins. You are in the FREE Version section, if you want the PRO version, go under the related section. 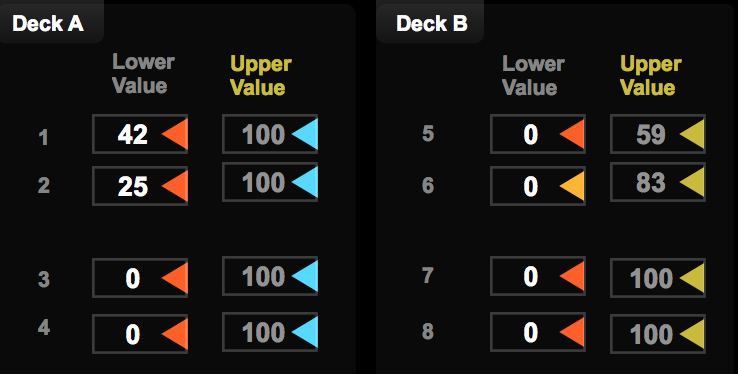 Select & map ONE VST/AU/… parameter for Deck B. Want more advanced functions ? This is the FREE Version of our plug in, check the M4L DJ MORPH plug in HERE. I includes many many new & innovating features….